4.30-6pm 12 Brighton Street, Flemington. We go around the circle and invite anyone to share a word or a prayer.,, something they may want or need to say to God or to others. simple sung refrains (often accapella) usually of a Psalm. Our aim is ENOUGH! light for the next step and air for the next breath! Our experience is that whilst we may be small or may not always seem to have much, in the abundance of God’s love we often find ENOUGH to encourage us on in our spiritual journey’s. journeys of discovery of what following Jesus means in the emerging culture of today’s Australia. participatory, supportive of creativity, not afraid of questions, connected to the realities of our lives. creating belonging which values diversity of race, religion, capability, gender and sexuality. our roots are in a baptist, free church tradition which values personal spiritual experience, community, the biblical stories; peace and justice; freedom of conscience and religious expression. Prayer captures many ways of expressing spirituality and responding to God. This is best captured for us in our experience of Jesus Christ and his Spirit, The Living Word. We recognise a diversity of Christian spirituality traditions and encourage a deepening understanding and practise of their wisdom. We are affiliated with the Baptist Union of Victoria and we particularly value the prayerful personal and collective reading of the bible as a means of connecting with the Living Word as well as participation in the sacraments of Eucharist and Baptism. 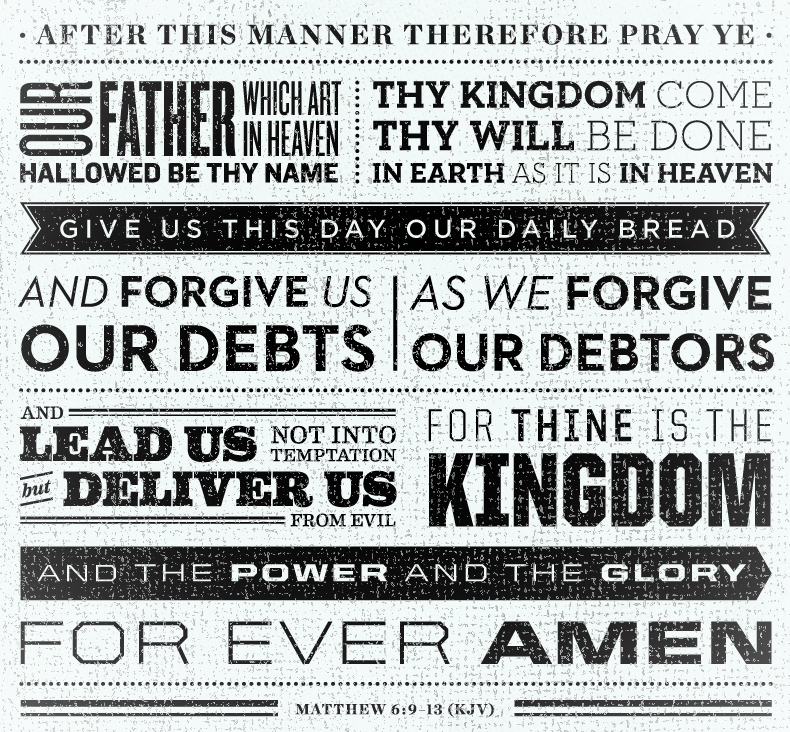 We see the prayer that Jesus’ invited us to pray; ‘The Lord’s Prayer’ as instructive for spirituality and practical living. We loosely follow the Christian calendar known as the Revised Common Lectionary and seek to swell as local indigenous seasons and community events. Kids Spirituality Exploring traditions such as Godly Play.